A new Lycaste hybrid made by a famed Japanese breeder and which we are very fortunate to be able to offer to our clients ! Since Lyc. 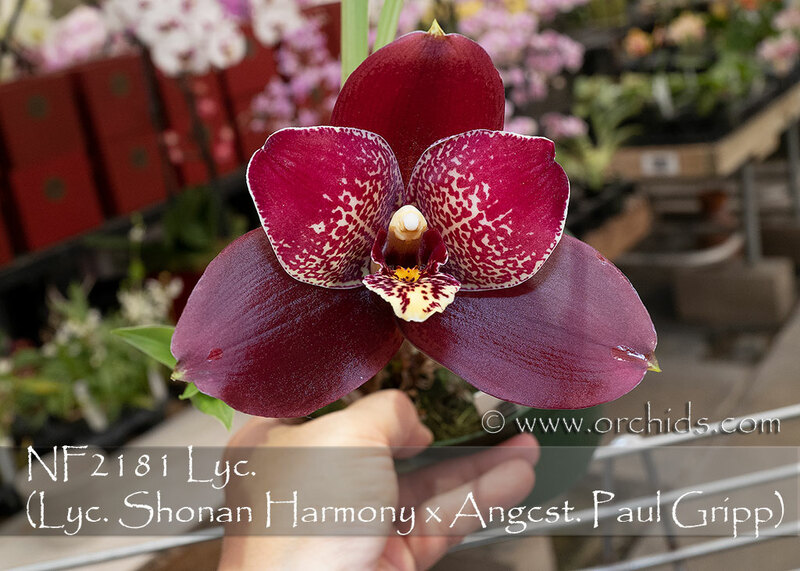 Shonan Harmony is a complex Lyc. skinerii hybrid, the majority of the cross will be pink. However, there might also be whites and art shades coming from this hybrid, adding to the surprise of growing one-of-a-kind hybrids. A robust grower due to the Angcst. Paul Gripp parentage, its leaves will turn yellow and drop in the fall as it approaches its drying out period prior to flowering. 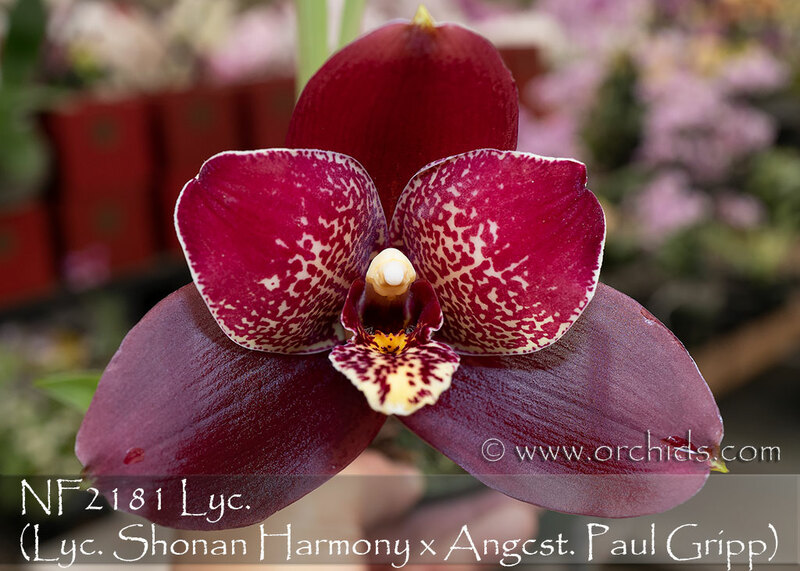 To enjoy the potential for several color forms of this great new hybrid, we suggest flowering more than one ! Very Highly Recommended !